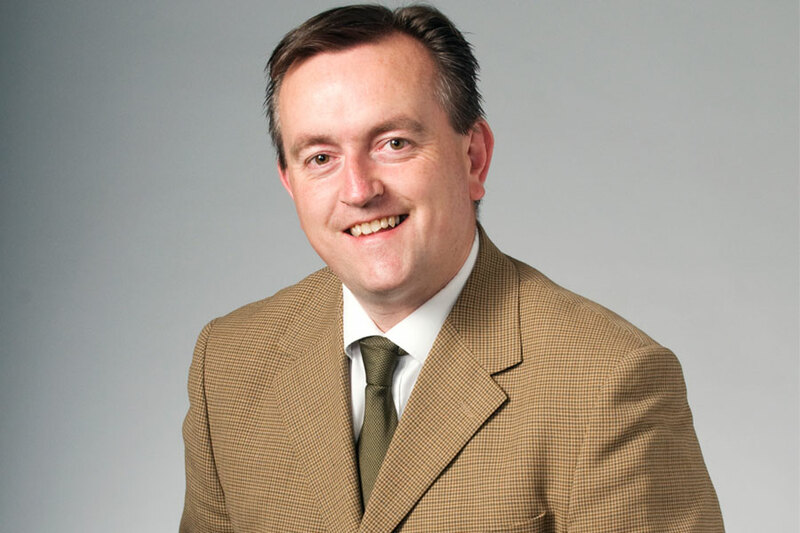 Martin Phillipson has been appointed dean of the U of S College of Law. The University of Saskatchewan (U of S) has appointed Martin Phillipson as dean of the College of Law for a five-year term beginning July 1, 2016. "I have a 27-year association with the college and know very well the excellent teaching and research taking place," said Phillipson, who was a graduate student at the U of S before joining the faculty in 1999. "To lead the college at this point in its history is an incredible opportunity and I am honoured and delighted." Phillipson, who has held numerous roles at the U of S, including vice-provost of organizational restructuring for the College of Medicine, acting vice-provost, faculty relations, and associate dean of research and graduate studies in the College of Law, said his highest priority is to maintain and build the college's profile as a top law school in Canada. "We are one of Canada's oldest and best law schools," said Phillipson. "Because the college is home to the Native Law Centre, we are well established in the area of Aboriginal law and we will be at the forefront of the indigenization of our campus." He also pointed to the college's emerging leadership in clinical law and the groundbreaking CLASSIC (Community Legal Assistance Services for Saskatoon Inner City) program, which gives law students hands-on experience serving Saskatoon's most in need. "These are two areas in which we are leaders, and it is part of my job to make sure the rest of Canada knows this," said the incoming dean. "In every role Martin has held at our university, he has demonstrated exemplary leadership, judgment and knowledge," said Ernie Barber, U of S interim provost and vice-president academic. "I know he will provide the necessary direction and academic leadership to faculty, staff and students and continue building on the college's successes and strengthening its reputation." Prior to joining the U of S College of Law, Phillipson taught at Osgoode Hall Law School in Toronto, Victoria University of Wellington in New Zealand and at the Australian National University. He received his bachelor of laws (LLB) from Leicester University in the U.K., and obtained his master of laws (LLM) from the U of S in 1991. His teaching and research focuses in the fields of intellectual property law, biotechnology law, international environmental law and the law of property. From 2003-2014, he acted as co-editor in chief of the Journal Of Environmental Law & Practice, Canada's leading peer-reviewed publication on environmental law. Phillipson takes over from Beth Bilson, who stepped in as interim dean in 2014. "I am grateful to Beth for her willingness to continue in this role and to support Martin in this transition," said Barber.